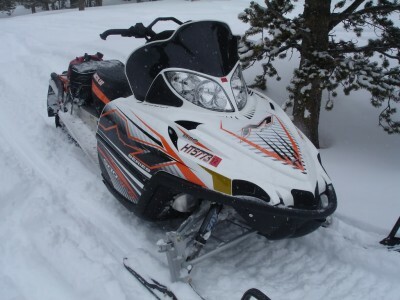 2010 M8 SnoPro 800 153" for sale. Very clean, low miles. Has warranty untill end of year.